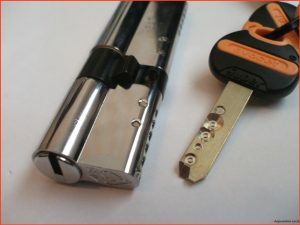 After the job is complete it is important that the locksmith give you a receipt for the services that were performed. Even though the majority of locksmiths are legitimate, there are always people out there looking to scam you. Therefore, get proof that the services were paid for in full. Keep the receipt in case you have any questions.